Fully Auto Filter is suitable for filters with 1’’-36’’ pipeline to choose from, with advantages of continuously fluid flow, safety operation simple maintenance, XF series self –cleaning filter is widely used in all industry area.XF-X05 self cleaning brush filter is with high filtration performance in the condition of filtering precipitated solids, liquid flows in side and out from the side, which is more efficiently in the process of filtration. █ Automatic self cleaning strainer can be used in almost all water purifier industrial, such as water supply, water purified system,water disgusting, the smell of salt water which is used for cooling,processing and fire protection service. This filter management system can ensure water resources cycle and save cost. 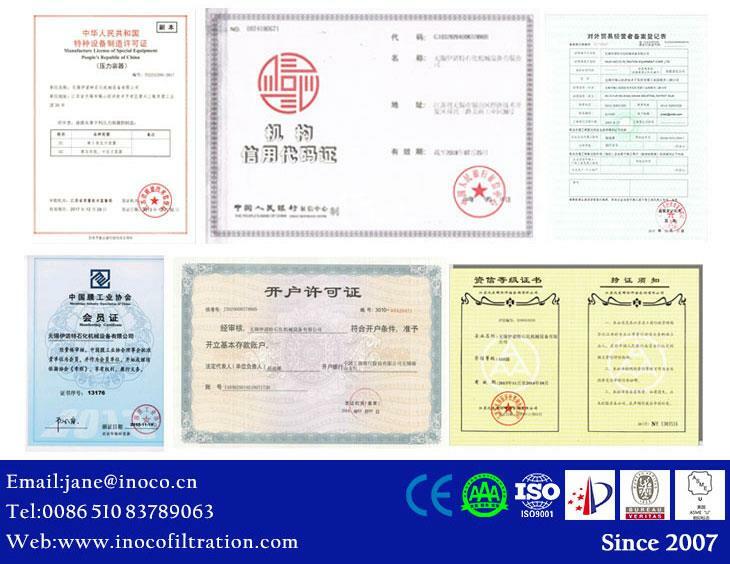 █This mechanically cleaned filters are widely used in processing industry to protect the heat exchangers , pipeline pump, waste water treatment recycling system, etc. █ High flow mechanically cleaned strainers can be used in electric power industry to protect the heat exchangers, pipeline pump,the water spraying nozzle, waste water recycling system,etc. █ Automatic self cleaning strainer can be used for pulp processing industry to remove fiber from water to prevent clogging the nozzle, and separate the bark and chip in the process of circulation. a. 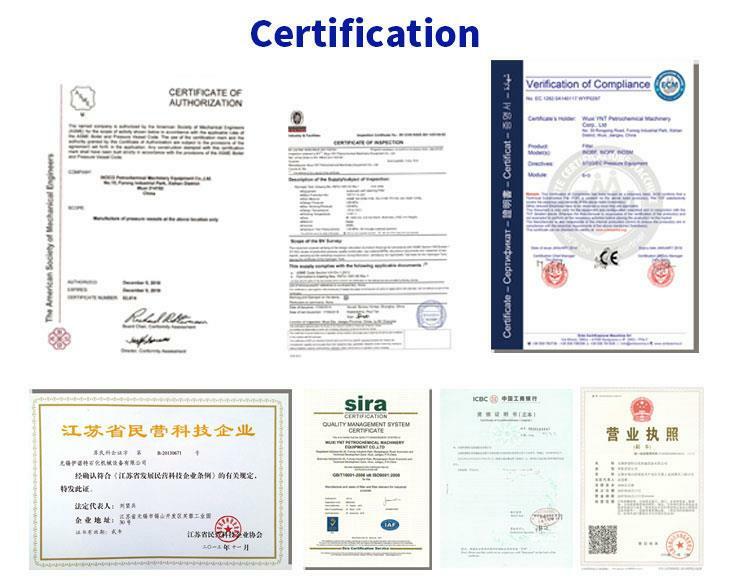 Extensive production experience: we are specialized in automatic self cleaning filter, such as brush filter, scraper filter, stainless steel water filter housing, backwash filter, bag filter housing and cartridge filter housing with an experience of 10 years. b. Complete production facilities for brush filter: owning precision radial drilling machine, plate bending rolls, lathe, Planer type milling machine, Drilling and milling machine, CNC plasma cutting machine, Inverter pulse argon arc welding machine, Inverter melting polar gas shielded welding machine, welding manipulator, Co2 gas shielded welding machine, self-adjustable wheel shelf, driving and other advanced equipments.